February is Black History month. 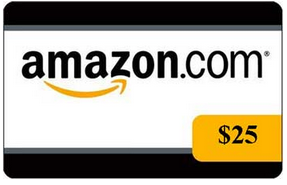 In honor of Black History month, we want to celebrate by giving you an opportunity to win a $25 Amazon gift card! Simply follow the instructions in the Rafflecopter below to get up to THREE chances to win! The giveaway ends at 12am on March 1st. 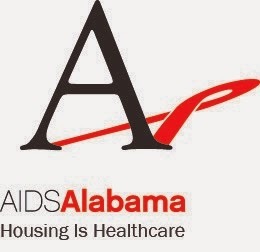 Terms and Conditions: This giveaway is open to residents of Alabama ages 14 and older. Employees of DHR are welcome to enter, however, if a DHR staffer wins, he or she must give the prize to a youth in the IL program. Thanks for the post. Amazon is the #1 marketplace to sell your product online. Kanhasoft offers variety of custom Amazon Seller Tools to boost your sells on business. Visit us to know more.